Registration for the 2018-2019 Wonders & Worries Teen Council is officially open! Sign Up for Teen Council Today! 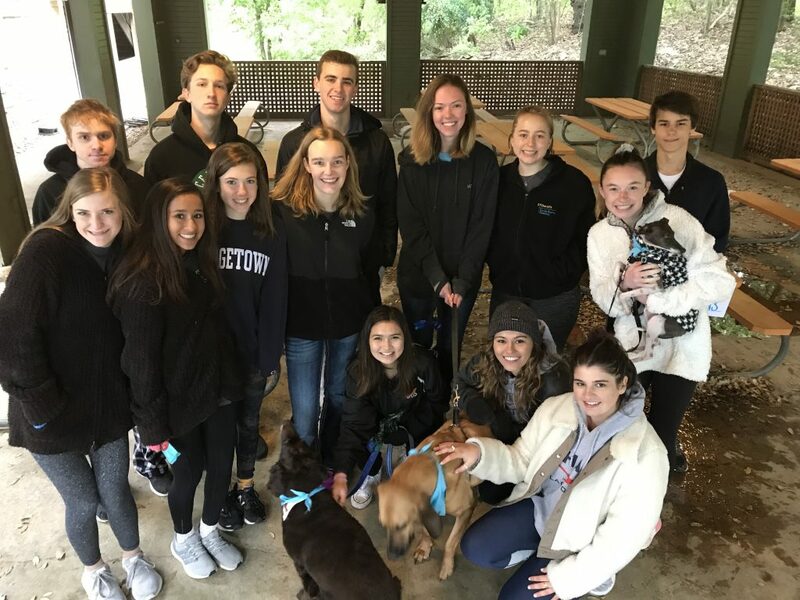 Rooted in the idea of training the next generation of volunteers and philanthropists, The Teen Council is a partnership between Wonders & Worries and local teens in the 9th through 12th grades. Members of Teen Council agree to a $500 Teen Council contribution and a designated time commitment to Wonders & Worries. 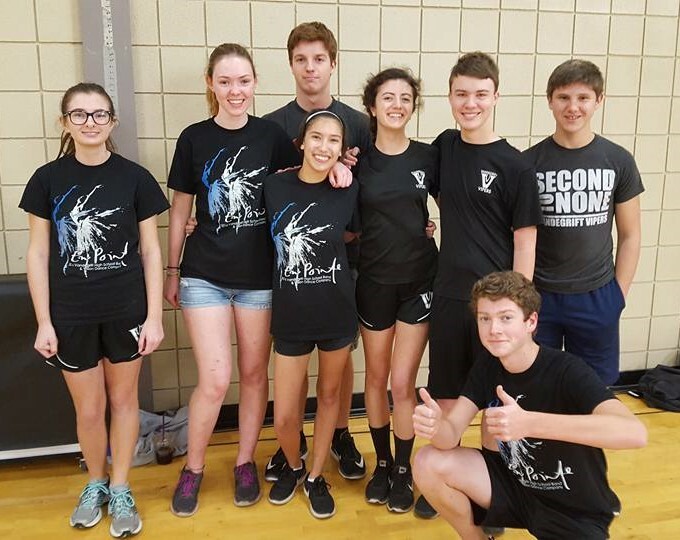 Learn about giving back to the community through their time, talent, and resources as they plan and execute a Teen Council-sponsored fundraiser for Wonders & Worries. Develop transferable leadership and business skills while learning how to advocate and raise awareness to support children through a parent’s illness. Teens are eligible to receive 20 hours of community service credit through their participation on the Teen Council. Up to 10 additional service hours can be earned by participating in other Wonders & Worries activities. *The November Leadership Meeting, February & March Planning Meeting, Teen Council Fundraiser, and Urban Scavenger Hunt are required events. If you have a conflict with one of these dates, please contact us in advance. Starting in October, all meetings will be held on a regular schedule of the second Monday of every month. For more detailed description of the Teen Council and our monthly meetings, download the Teen Council overview. For questions or additional information, please contact Rachelle Shuttlesworth at rachelle@wondersandworries.org.